Great post! Quinoa is my favorite base for salads like these or makeshift meals in general. 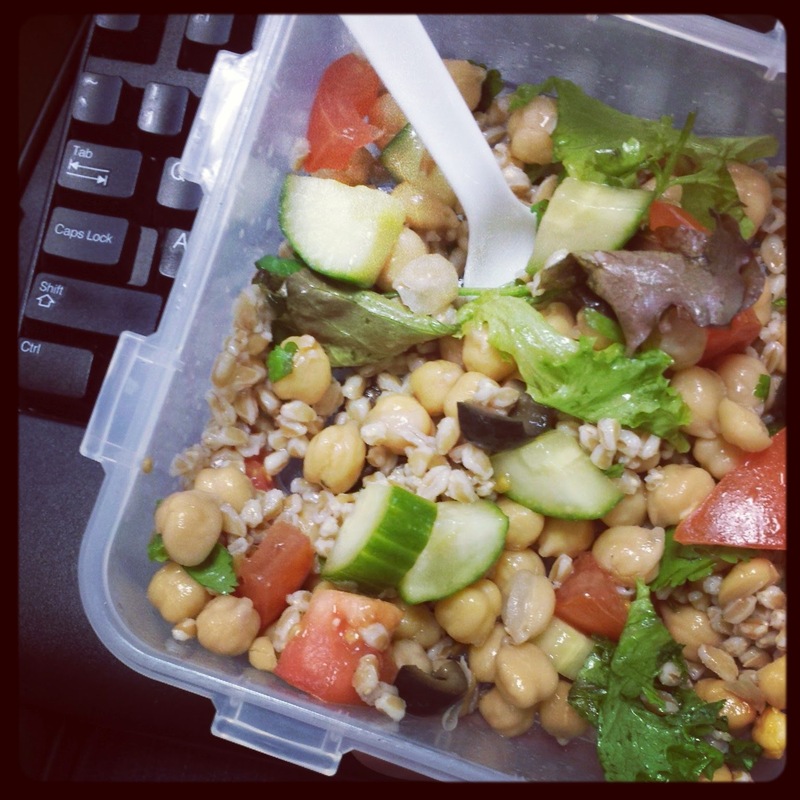 I love farro and this is just the sort of thing I would bring to work!